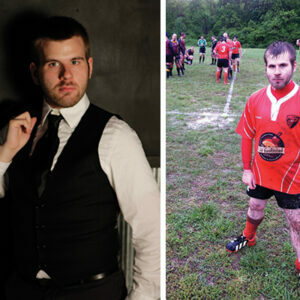 Tim Lom found in fellow Madison Minotaurs and other gay rugby teams an extended family. But first, he had to know what he was looking for. Rugby helped Andy Best embrace vulnerability and overcome the anxieties of an uncoordinated, sensitive kid.